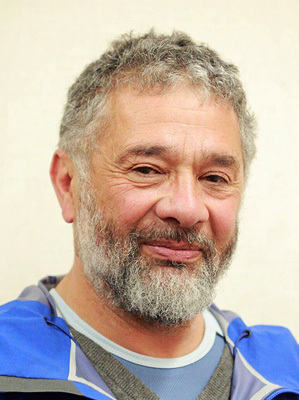 Ralph Freese was born on the Cape Flats, educated by diverse teachers, and has served on boards of both developmental NGO’s (the arts, housing, financial), and businesses. He enjoys complex processes, reads widely, and loves the mountains, beaches and wines of the Cape. He is a Fellow of the inaugural class of the African Leadership Initiative-South Africa and a member of the Aspen Global Leadership Network.